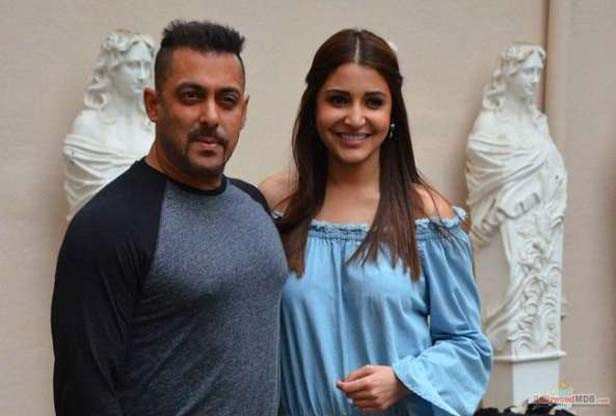 Neighbourhood Entertainment Desk/ Garima Kotroo: The actors of blockbuster hit Sultan, Salman Khan and Anushka Sharma can be seen again in Sanjay Leela Bhansali’s next film. Salman has already confirmed that he is going to reunite with his film ‘Hum Dil De Chuke Sanam’ director. He suggested Anushka’s name for the lead actress role though her entry in the film is still not confirmed.